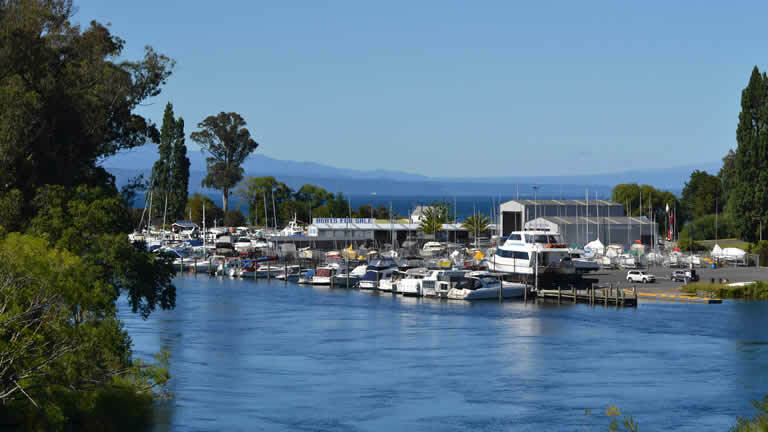 Central Taupo location, within five minutes walk of the township, its cafes, restaurants, bars and shops. 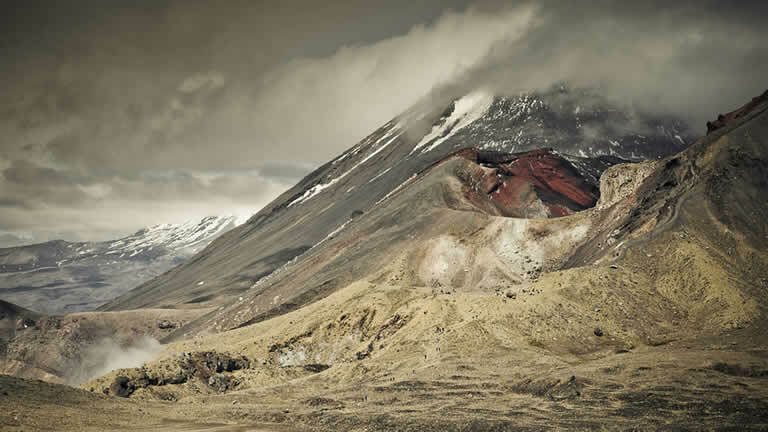 Easy walk to the nearest supermarket, Countdown, less than five minutes away on foot. 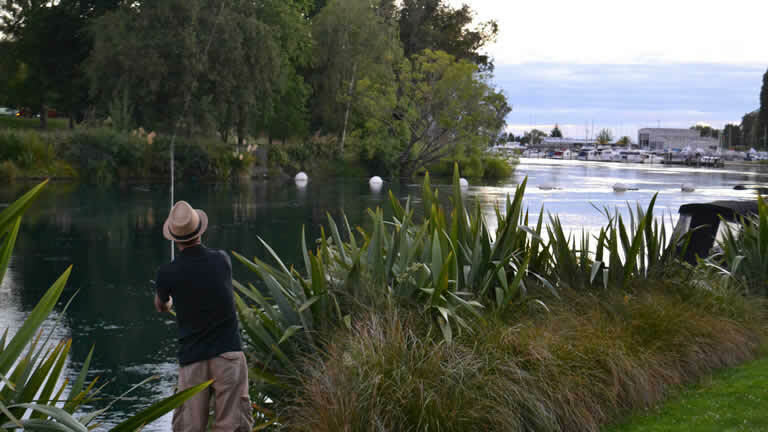 Inspite of its proximity to the town, Nukuhau, just across the river from the Taupo Domain is peaceful and quiet. 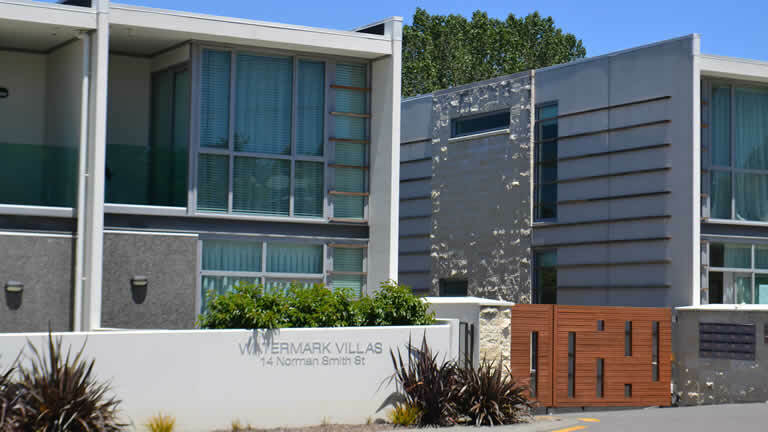 The Watermark Villas are part of a safe gated complex. Riverside Apartment offers secure, double garaging for your car(s). 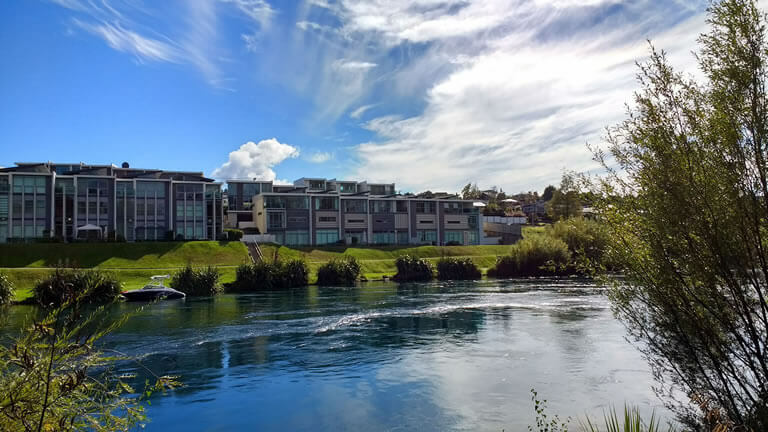 The waterfront location offers plenty of room to spread out for a picnic on the grass by the river - or try a spot of trout fishing directly in front of the apartment. From Labour Weekend (October) through until Easter each year the fabulous swimming pool is heated and free for all of our guests to use. 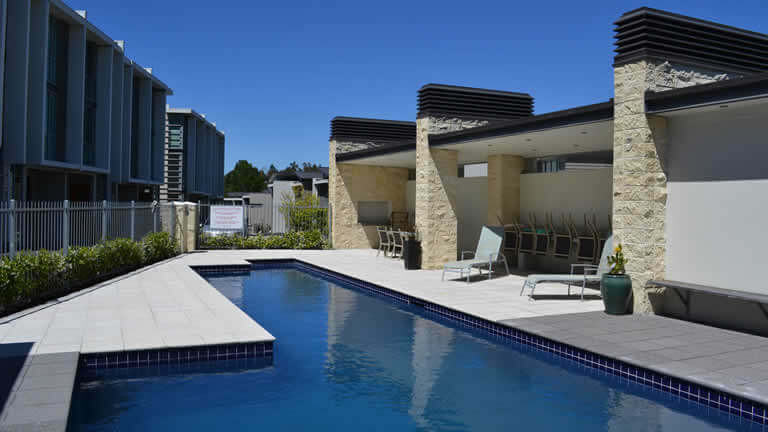 We provide towels for use in the pool as well. 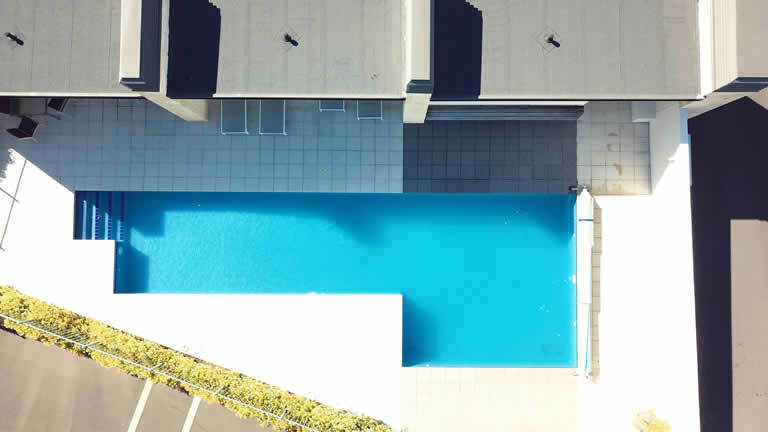 Please note that the pool is not available for swimming during some of the winter months. Coded entry to the main gate offers increased security for your vehicle and possessions. The apartment entry also is via code so that you can come and go as you please. Late arrivals and early departures are no problem as you simply need to close and lock the door behind you on your way out. Each apartment has its own double-garage for our guests to use. These allow internal-access to the apartment for your convenience.